If you own a Sony PlayStation Portable, you don’t have much more time to purchase new digital content. It has been revealed that Sony will shut down the console’s PlayStation Store as of March 31st, 2016. This comes on the heels of news that Sony’s PlayStation TV console is being discontinued in Japan, leading many to wonder how long that device has left as well. If you have one and are wondering if you can still download past purchases or new in-game content, apparently you are covered – but you will have to do everything from now on via the online PlayStation Store on the web. Sign in to PSN using the Sony Entertainment Network account that you used to download the game. Connect the PSP system to the PS3 system using a USB cable. To copy files to Memory Stick media, insert the Memory Stick media into the PSP system. 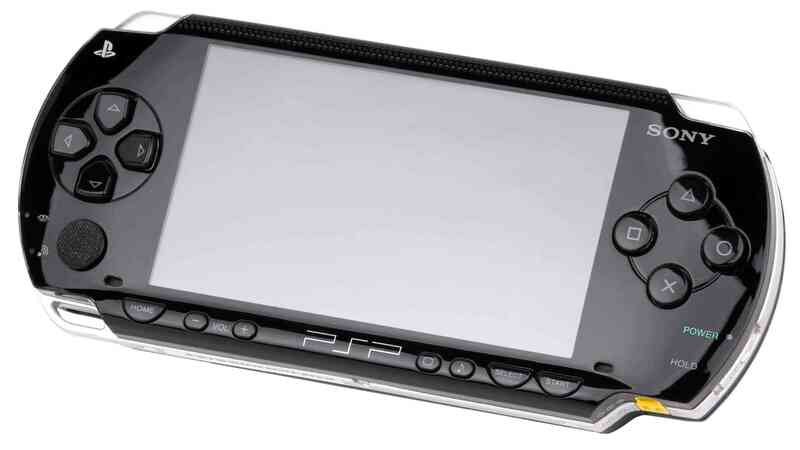 On the PSP system, select (Settings) > (USB Connection). On the PS3 system, select the game that you want to copy under (Game), and then press the (triangle) button. Select [Copy]. Follow the on-screen instructions to copy the game. After copying is completed, you can start the game under (Game) > (Memory Stick) or (Game) > (System Storage) on the PSP system. Viola! You can keep downloading and playing PSP games (as long as there are games, of course).